We have been helping local businesses with their printing and graphics needs for over 15 years. We can help bring your ideas to life. 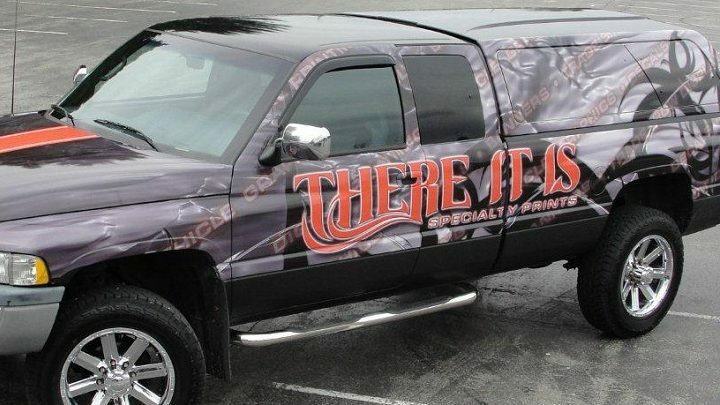 We specialize in custom print projects, trade show displays, vehicle wraps, banners, business signage. We serve businesses in the Metro Vancouver area.